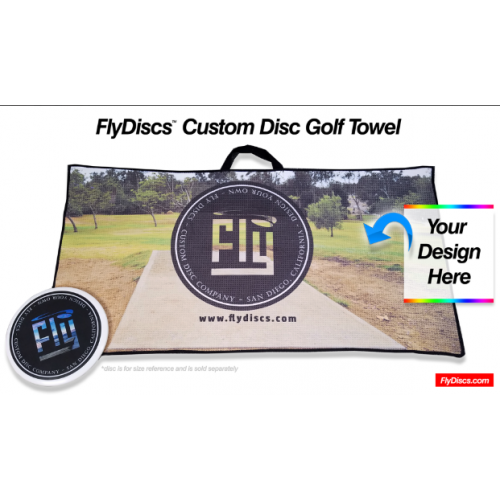 Customize your very own disc golf towel! 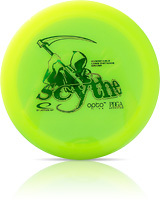 Stand out during tournaments with your very own designs on all your disc golf gear. 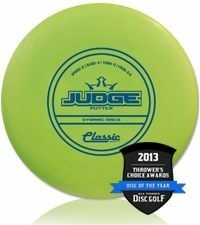 Your unique design will appear on the top side, bottom side is white. 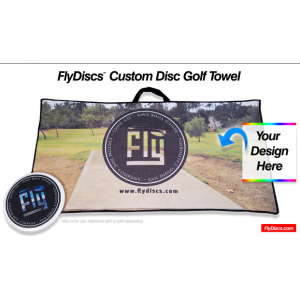 There is a convenient and durable handle at the top to clip to your bag or carry the towel by. 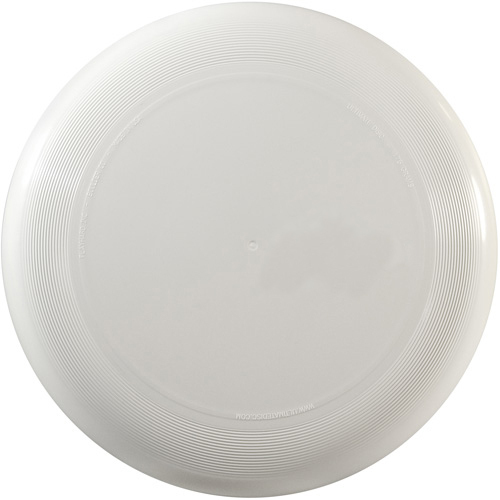 Product is approximately 19 inches wide by 37 inches tall. 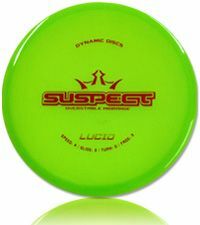 The disc in the picture is a normal size disc golf disc for size comparison. * Any normal image from a phone or camera will work. 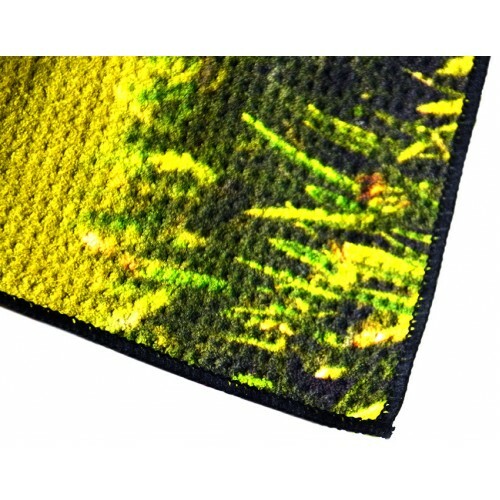 An ideal image pixel size is 1900 x 3200 to print at the fabric resolution 100dpi. SAFE ZONE = account for one inch safe zone around edges. 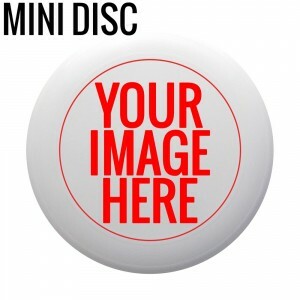 This is because print itself may shift slightly up to 1 inch, which is only a fraction of an inch on your screen at this smaller size, so to play it safe, just don't put your text or important imagery too close to the edge, and otherwise cover the whole front with your design's graphics and it will come out great.